Disclosure: This is not a sponsored post. We were invied to attend an early screening of A Dog's Way Home on behalf of Sony. All words and opinions expressed are 100% our own. 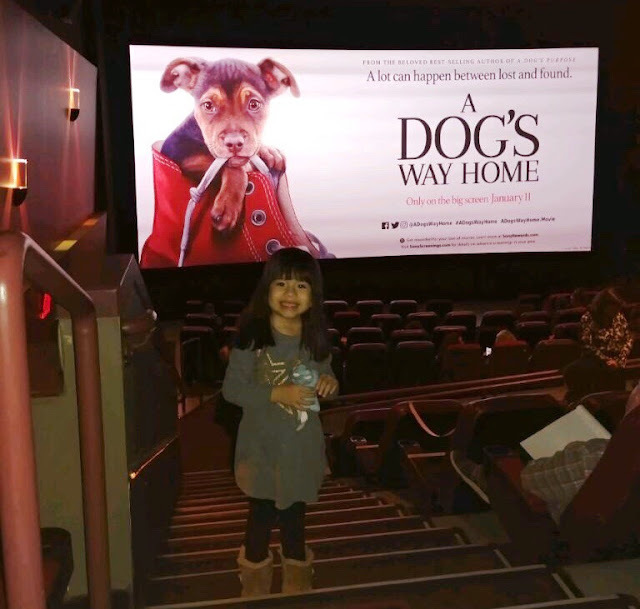 Last night we got to see our first movie of the year, it was a special early screening of A Dog's Way Home, which is now playing in movie theathers. It was a night of three generations and the perfect way to celebrate having normal days again. With candy stashed in my purse, shhhh and popcorn bags in our hands we sat down to watch our first movie of 2019 in a movie theater. 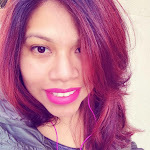 As they dimmed the lights and the music started playing, my only worry was that Valentina would fall asleep, she had a restless night, which meant a total of 7 hours of sleep for her and she tends to nod off when she's had less than 12 hours of sleep, even during some of her favorite movies. There was no nodding off while we watched "A Dog's Way Home" which follows a dog named Bella, who's mission is to go home after she is seperated from her owners. Valentina was in awe and did not move from her seat, she was laughing so hard that she had to stop eating popcorn. My mom and I on the other hand, were crying our eyes out. Three times my mom had to reach out and pass me some tissues, two out of those three times was out of sadness and the one time it was out of pure happiness. It was a rollercoaster of emotions that even made me say one or two bad words, all in my mind of course and not out loud. For little kids who really get into the movie, they might worry or get scared during one or two of scenes, one being when Bella encounters a wolf pack and has to fight a little. Other than that the movie is full of some funny scenes and memorable moments that will have you wanting to run home and cuddle with your dog, if you don't have one you might just end up getting one after the movie. Can't blame you if you do. When the movie was over Valentina had a bunch of questions and couldn't stop talking about the movie, she said she didn't cry even though she wanted to, she knew that Bella would be ok and at the end she would find her owners. Valentina made a point of reminding me how important our pets are. They help with sadness and understand without words, they will comfort you . It truly is a beautiful movie for the entire family, so make sure to add it to your must watch list. 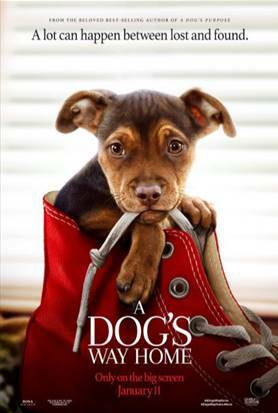 A dog named Bella embarks on a 400-mile journey home after she is seperated from her owner, Lucas, who is in asiring medical student. During the seperation, Bella encounters a wolf pack in a forest. Theyare defeated by a cougar which befriends Bella. Now playing in movie theaters Nationwide.